Volume 39, Numbers 10 & 11. Whole numbers 477 & 478. 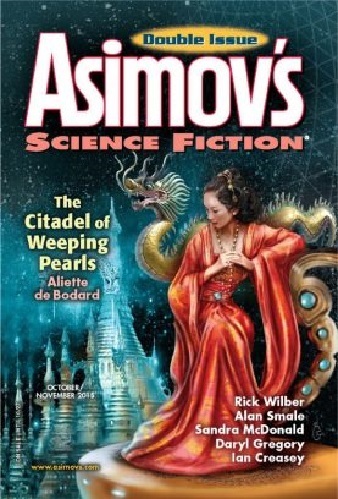 Cover illustrates "The Citadel Of Weeping Pearls". The printing date for this issue is listed as 8/24/15.